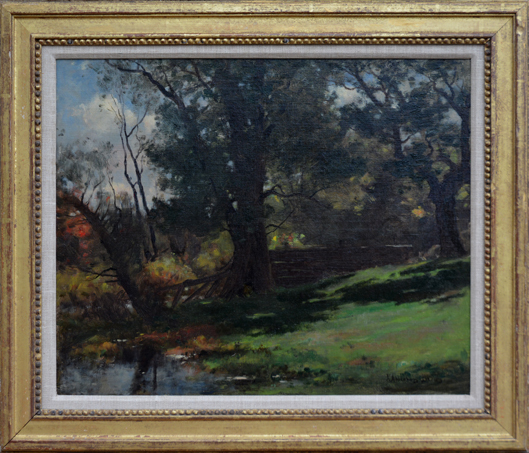 John Appleton Brown was an impressionist painter of seascapes and landscapes born in Newburyport, MA. He was influenced by Barbizon painters Corot and Daubigney. As a fine painter of apple orchard spring scenes, he was nicknamed “appleblossom Brown”.